June 2014 – ARTAAJ – How are you doing? 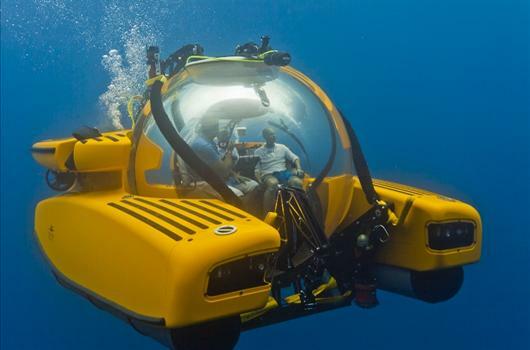 Triton Submarines will feature at Big Boys Toys their state of the art manned submersible equipped with a transparent pressure hull that ensures a truly memorable, visually captivating and immersive underwater experience. 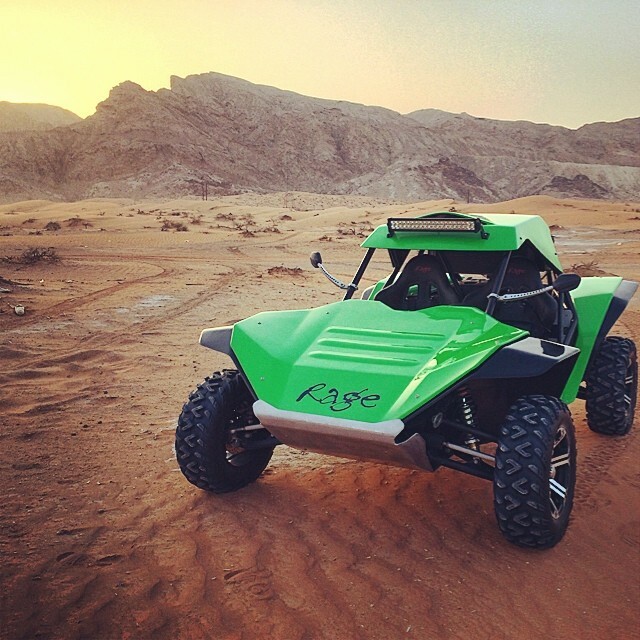 Rage Motorsport will showcase the ultimate off-road vehicles, Rage Buggies. Hand built in England, these thrilling vehicles are owned and tested by World Rally and Formula One drivers and competitively raced around the world.